Root canal treatment is vital for people with infected teeth. The treatment option is becoming popular because it focuses on saving natural teeth. Also, the success rate of root canal treatment is high, which makes it a preferred choice. 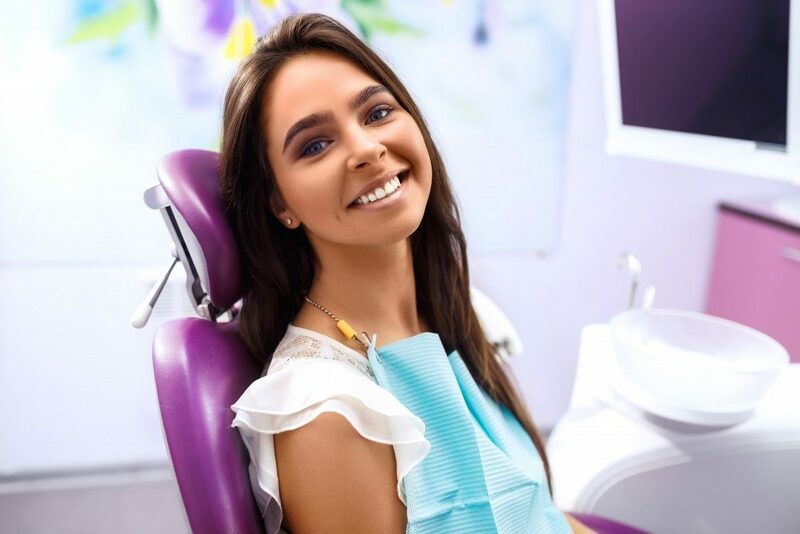 Patients are advised to seek this treatment once they notice an infected tooth because waiting longer than usual increases the chances of losing their tooth. You have perhaps found information on the Internet or heard from your friends that undergoing a root canal exposes you to diseases. The truth is that there is no connection between diseases, such as heart disease and stroke, and a root canal. The emptied tooth structures can cause infections, but the bacteria in the teeth do not cause any illness. In reality, root canals are painless. Besides, the treatment aims at relieving pain, and not causing pain. Root canal treatment entails removing the pulp, which causes the pain. Technological and training advancements and anesthesia have made the treatment option painless. The myth is a hard one to debunk because orthodontists charge different rates. However, root canals are affordable and not as expensive as people think. Besides, you can choose an endodontist in Colorado who charges fair prices based on your budget. 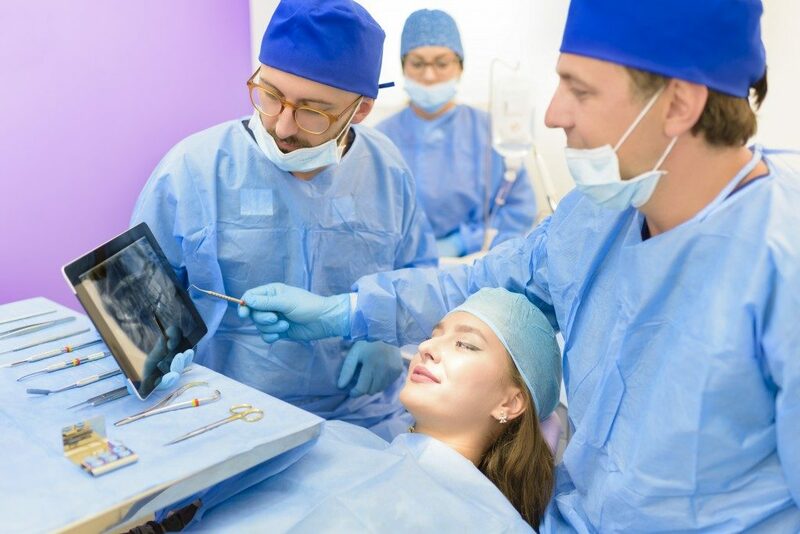 Additionally, the cost of root canals is cheaper than the cost of frequent routine procedures such as fillings because they even take a long time to indicate results. The myth may have been true several decades ago. However, root canal treatment has advanced over the years. Studies reveal that the rate of lifetime success of the procedure is 85 percent. The chances of developing complications after the surgery are low. Infection occurs when you fail to take care of the affected area after the procedure, and not due to a failed process. A root canal procedure needs typically between one to three dental visits. However, the condition of your teeth will also determine the number of dental visits necessary to treat you. The bottom line is that a root canal does not require several visits like other treatments such as tooth extraction. Root canal treatment has an objective of removing signs of tooth decay and bacteria inside the tooth. The procedure does not destroy your teeth or nerves. Instead, the therapy involves cleaning and disinfecting the inside of your tooth to remove the infection and allow the teeth to heal. If you are still unsure about root canal treatment, talk to an endodontist about your fears. Still, do not let the misconceptions discourage you. Now that you know the truth, you can make an informed decision.